Non-Smoker vehicle, Originally bought here, Retired Service Loaner! 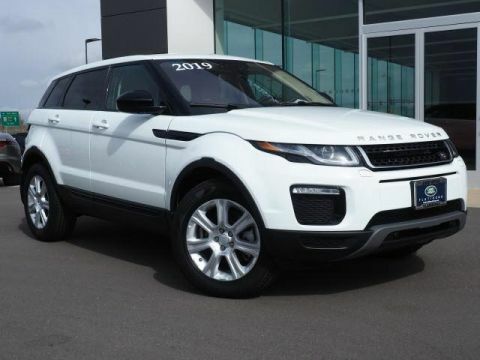 Land Rover Certified, CARFAX 1-Owner, LOW MILES - 2,294! REDUCED FROM $48,906! FUEL EFFICIENT 29 MPG Hwy/22 MPG City! 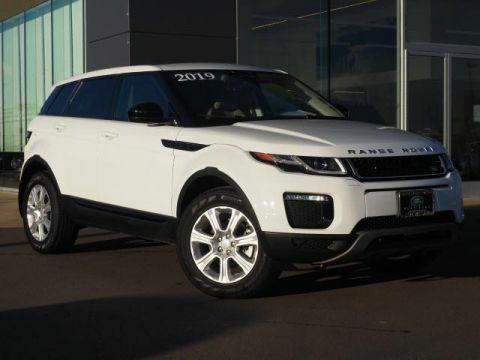 Navigation, Heated Leather Seats, 4x4, Turbo Charged, CD Player, Onboard Communications System, iPod/MP3 Input, Back-Up Camera, Aluminum Wheels, COLD CLIMATE CONVENIENCE PACKAGE, IVORY HEADLINER, SIRIUSXM SATELLITE RADIO & HD RADIO, FUJI WHITE READ MORE! Navigation, Remote Engine Start, Dual Zone A/C, Smart Device Integration. Rear Spoiler, MP3 Player, Privacy Glass, Keyless Entry, Steering Wheel Controls. COLD CLIMATE CONVENIENCE PACKAGE: Heated Steering Wheel, Heated Windshield & Washer Jets, Heated Front & Rear Seats, BASIC INTERIOR PROTECTION PACK, EXTERIOR PROTECTION PACK, ALMOND/ALMOND, GRAINED LEATHER SEAT TRIM, FUJI WHITE. 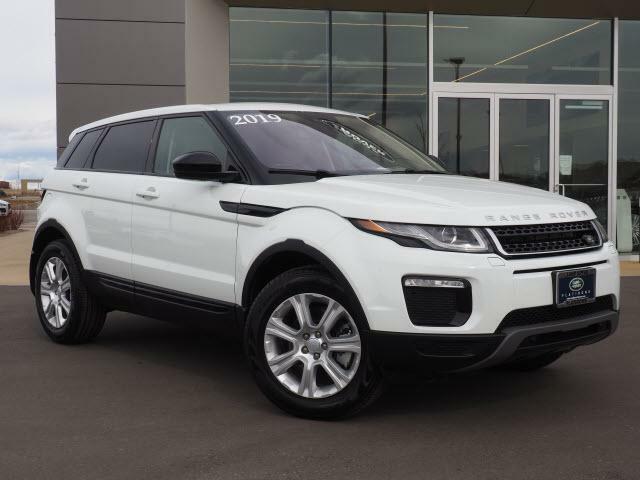 Land Rover SE with Fuji White exterior and Almond/Almond interior features a 4 Cylinder Engine with 237 HP at 5500 RPM*. .
5-year/100,000 Mile Limited Warranty, Complete 165-point inspection, 24/7 Roadside Assistance Was $48,906. Non-Smoker vehicle, Originally bought here, Retired Service Loaner! 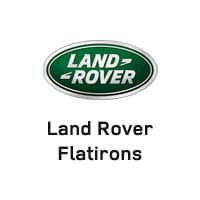 Land Rover Certified, CARFAX 1-Owner, LOW MILES – 2,294! REDUCED FROM $48,906! FUEL EFFICIENT 29 MPG Hwy/22 MPG City! Navigation, Heated Leather Seats, 4×4, Turbo Charged, CD Player, Onboard Communications System, iPod/MP3 Input, Back-Up Camera, Aluminum Wheels, COLD CLIMATE CONVENIENCE PACKAGE, IVORY HEADLINER, SIRIUSXM SATELLITE RADIO & HD RADIO, FUJI WHITE READ MORE!